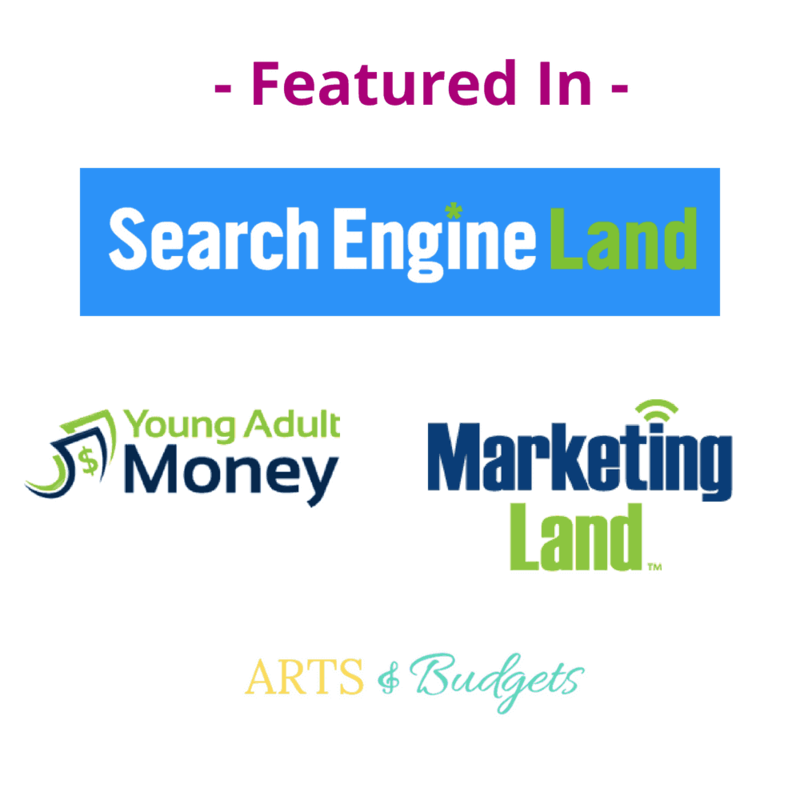 In the SEO world, there is a lot of great, helpful, well-research information out there. There is also a lot of crap information out there. Let’s be honest – with access to the internet, almost anyone can market themselves as an “expert”. Unfortunately, this can have some pretty dire consequences for people and businesses that choose to follow their advice. As much as I like to stay positive, you just have to cover the negatives from time-to-time. 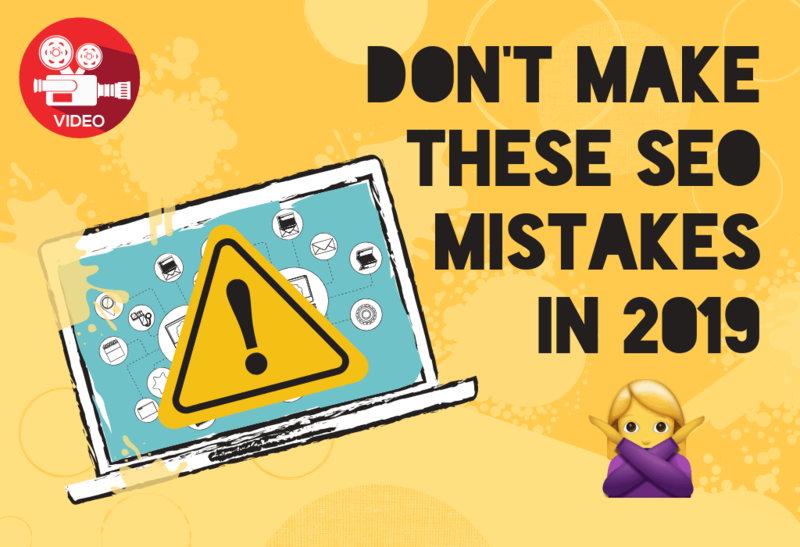 In this article, that means going over the top SEO mistakes that I see people (SEO “pros” included) making. But, to keep things light, I’ll also be covering how to avoid them. Trust me, your SEO will be better for it. This is a mistake that I see SEO novices making quite a bit. They hear “SEO” and automatically think: “I need keywords – and lots of them”. While keywords ARE important, they aren’t everything. That’s because your website wasn’t created to simply please the Google gods. It was made to get you traffic and (just a hunch) make you money. Keyword stuffing is what happens when you determine your keywords and decide to chock your website full of them. This can mean including them in your title tag, your H1, all of your H2s, your meta description, the image alt text, and 37492493 times in your content (ok, that was an exaggeration). People usually do this because they think that the more Google sees a focus keyword on your site, the more likely they are to rank your site. The reality is that this thinking is too simplistic and underestimates how complex Google’s algorithm really is. There are a lot of different factors that come into play besides keywords. The most important? Whether your website actually satisfies whatever it is that users are searching for. If all it took to rank was using the right keywords over and over, I doubt the SEO industry would exist at all. Google is smarter than that – and so are users. Put the idea of keywords outside of your brain for a second. Think about what it is that you are trying to accomplish this your content. Likely, it is something like “grow my email list” or “get phone call leads” or “sell products”. With that goal in mind, your primary focus should be to create content that entices users to do just that – through informative content, share-worthy blog posts, special offers, how-to guides, etc. Be thorough. Be engaging, Cover the topic as best as you can. Then, you can go back in and tweak the content with your focus keywords. Adding it to the H1, title tag, and meta description (typically two of these) is a good start. In your body content, you want a good mix of terms so that is doesn’t sound like you are repeating your focus keyword over and over and over again. Getting this right can be an art form in and of itself and takes practice. If you aren’t so hot when it comes to writing, then hiring someone to do this for you may be your best bet. This mistake tends to coincide with Mistake #1. That’s because website owners that keyword stuff typically do so because they are following a general strategy of over-optimization. Over-optimization essentially means focusing too much on satisfying search engines and not enough on what the user’s experience is like. The result is a website that just it’s enjoyable for users, doesn’t serve the main purpose of helping them find what they are looking for, and (often times) being just plain annoying to use. Using keyword-rich anchor text for your internal links. There’s no reason why every internal link on your website has to use a keyword or match the URL of the page you are looking for. “Click here” or “check out this blog post” work okay too. Don’t make it awkward. These are just a few of the many MANY examples. Basically, if you are doing anything because “Oh, Google will like this!” without thinking about what the experience will be like for users, you are probably guilty of over-optimization. If your website is annoying to use or comes off as spammy, guess what… users are going to go elsewhere. Then all that traffic (if it even works) was all for nothing. Think about the user first. If you are trying too hard to kiss Google’s booty, users can probably sense it (yuck). Your entire website should be about helping them out and making them happy. This is what Google prioritizes above all else. Get this right and you are over halfway there. Start with “optimization” on the other hand, and you risk creating a robotic monster of a website that scares off your potential customers. As I wrote this, I had the inflection “Awww poor internal linking”. Honestly, that’s kind of how I feel about it. People don’t give internal linking enough attention. I love internal linking for the sole reason that it gives users another chance to visit other pages on my site. That’s how you should think about it too. Oh, and the SEO benefits are pretty cool too. If you aren’t including internal links to other pages on your website, you should. If your only internal links are to your homepage or contact page, you’re slackin’. If you only have one internal link to “related posts”, that’s not going to cut it either. Internal links make it super easy for readers to find related content on your website. The longer they stay on your website, the more they get to know you. The more they get to know you, the more likely they are to buy from you. Internal links make it easy for search engine bots to crawl your site. You are directing them to related content. You are saying, “Hey, this content is important too! Look at it!” They also like that users seem to stick around longer. Internal links make it easy for users to navigate your website. Beyond just finding related content, internal links direct users to important pages for your site so they don’t have to go digging through the archives or clicking through 2+ menus. You want to make it stupid easy for them to find exactly what they need. As you are writing a blog post, think about the subtopics that are included in your blog post. If Google has indexed content about this topic for your website, this page or post will come up. Then, you can link to that content in the blog post you are working on. It can be hard (or impossible) to remember every post you have ever written. This hack means that you don’t have to. Do this every time you are writing a new piece of content and you have an easy way to find and incorporate internal links. You can also link to related product pages, service pages, landing pages, content upgrades, or your contact page – as long at it makes sense contextually and aids the user in some way. As a creative type, I get the appeal of “just winging it”. Unfortunately, that hardly ever works when it comes to SEO. While you do want to create content with the user in mind, there is still a degree of planning involved. Simply sitting down and writing a blog post on a whim won’t be the best use of your time. Does my audience actually want to read this? Like, really really? Have I done the keyword research to support that this is worth going after? Do I have an outline for what I am going to write about? If your answer to any of these is “no”, then you may want to reconsider investing time and/or money into creating that bit of content. Otherwise, it may end up being a dud. When inspiration strikes, write your idea down – but then, do your research and create a plan. Exciting content ideas come to me all the time. However, I am super familiar with how much energy goes into creating a piece of content. If I don’t create a plan, I may end up wasting my time. I don’t have that kind of time on my hands. Make sure this keyword is getting traffic. No use in going after a term that no one is searching for. At least then you have a generic plan-of-action rather than going in blind. If you simply sit down and start writing, you risk running out of steam, repeating yourself, writing too much fluff, or falling victim to a range of other SEO writing errors. Having a plan saves you a lot of time and grief. Trust me, it’s worth it to be “the man with the plan”. If you have, no worries. All of these are easy fixes. Simply follow the “What to do instead” sections above. If you haven’t made these mistakes yet, great! You are better prepared to dominate your SEO in 2019. And as a friendly reminder, always take that “SEO pro” advice with a grain of salt. You always want to test what works best for your audience and website. If something isn’t working, tweak it and try again. Don’t take anyone’s word for it – even mine. The proof will play out as you tinker around with optimizing your own website. What other SEO mistakes do you see people making? Warn us in the comments!